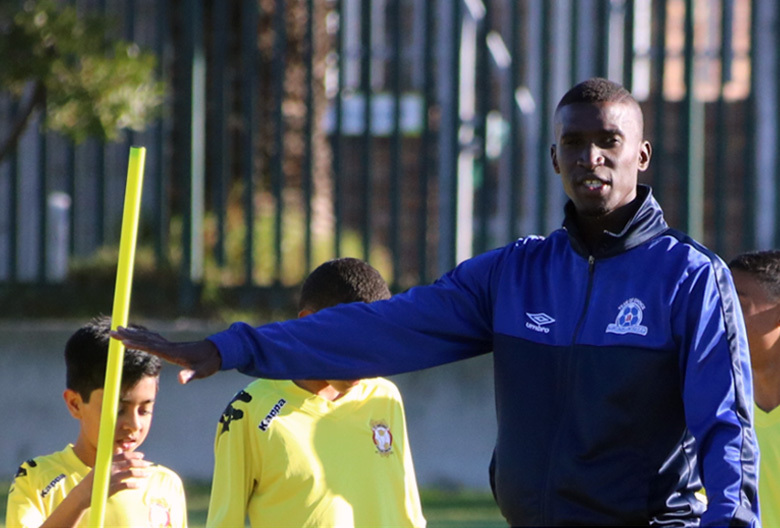 Siyanda Xulu has enjoyed a new lease on life since making the move to Maritzburg United and has re-established himself as one of the PSL's top defenders. Still only 26-years-old, Xulu made his PSL debut nine seasons ago for Mamelodi Sundown and went on to earn national team recognition before he secured a move to Russian top flight club Rostov, where he spent three seasons. But on his return to South Africa, things didn’t go as planned for Xulu at Kaizer Chiefs and his career stagnated after he played only six league matches in two seasons with Amakhosi. 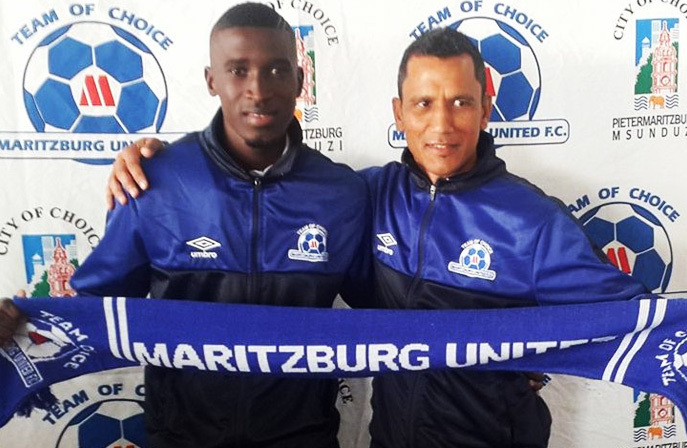 However, Maritzburg United head coach Fadlu Davids recognised Xulu’s quality and felt he could do a job for the Team of Choice, and since moving back to his home province, Xulu has not looked back. The tough-tackling Durban-born defender has accepted the life-line with both hands and has missed just a single game for United all season in league and cup, also chipping in with three goals. He’s brought outstanding leadership qualities to the camp and has played a significant role in Maritzburg having the second best defence in the league. Now, he’s hoping to pay back coach Fadlu’s faith by inspiring the Team of Choice to victory in Saturday night’s Nedbank Cup final against Free State Stars in Cape Town. “The reason I came here is for coach Fadlu,” Xulu said. “He reminded me of how good I am. It was a very rough patch for me, training alone, one can lose enthusiasm for the game. “Its emotional for me to think back what has happened the last few seasons. The hype, the expectations of coming back home. All the bad stuff that was said about me, not doing well for Chiefs. Me thinking I was not given a fair chance. “The call from Fadlu changed everything. He told me how he would sue me as a player. He told me to work hard and get back on my feet. He promised he would help make me one of the best defenders in South Africa again. That told me that this is someone who believes in Siyanda. “It was one of my best decisions ever, for myself, for my family. It was a gamble, but one I was willing to take. For a long time I didn’t have anyone tell me how good I am. So I took it as a challenge, to show myself I can do it, and it has worked out well for everyone,” he continued. Xulu has extra motivation to win on Saturday, having thrice suffered disappointment in the past.